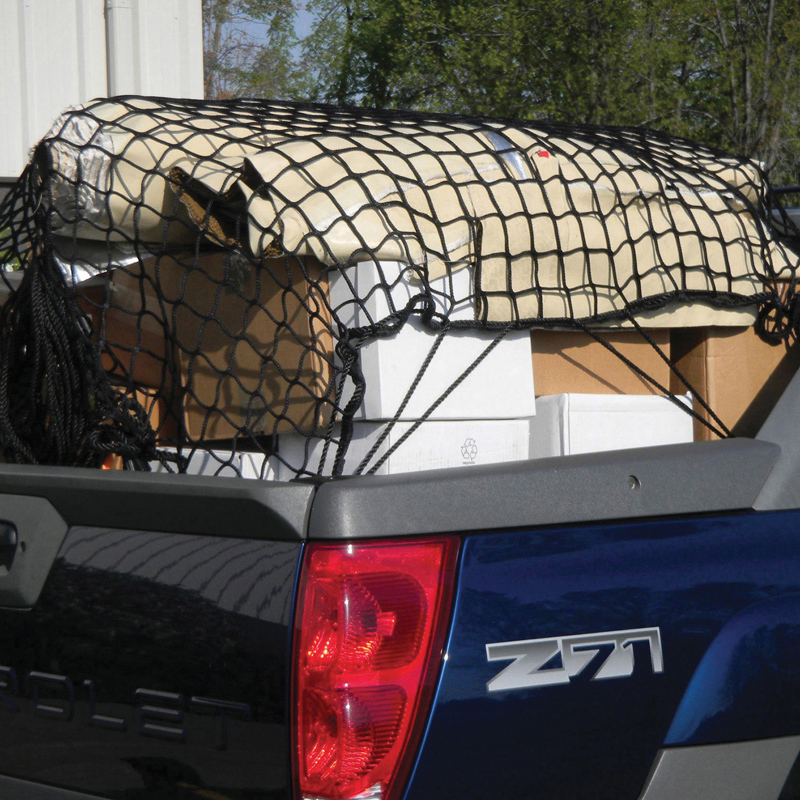 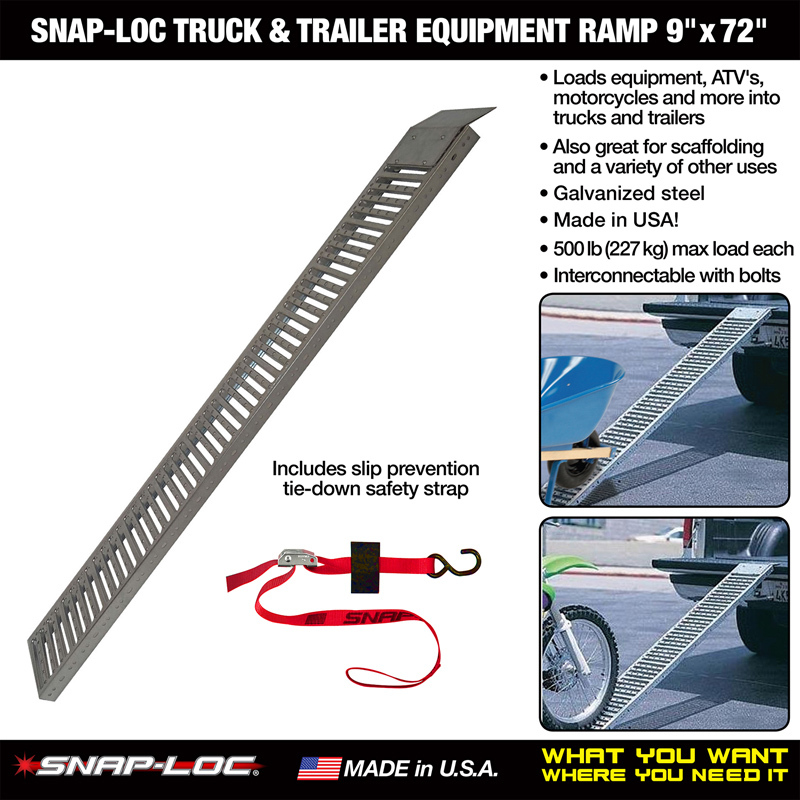 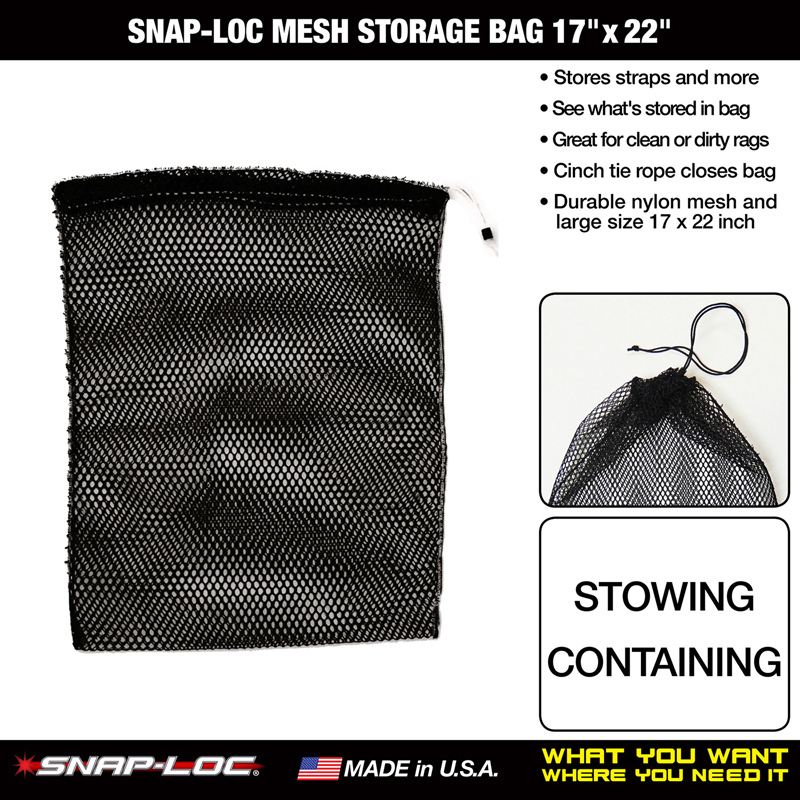 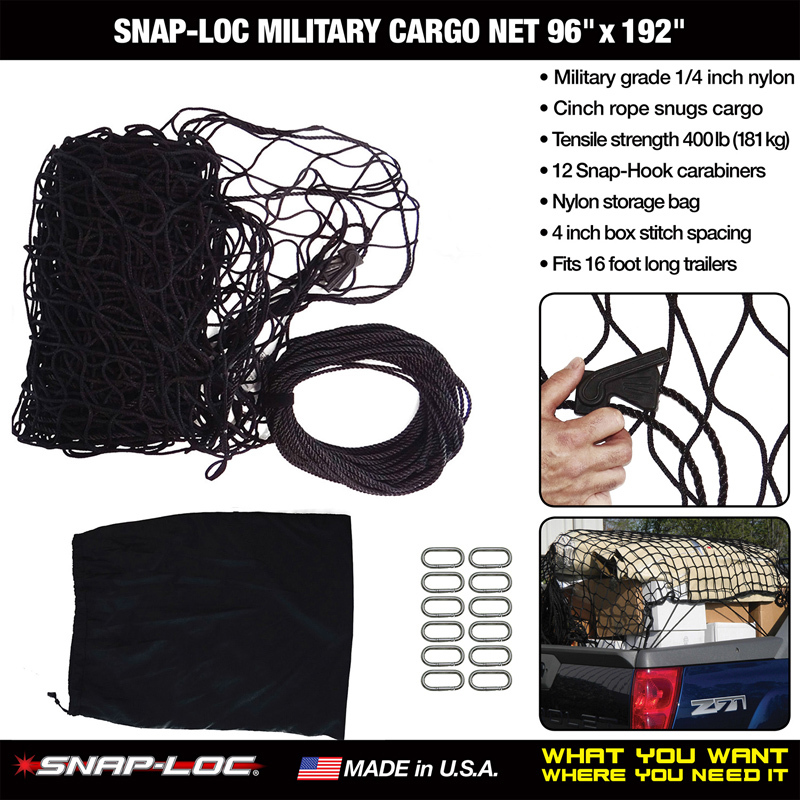 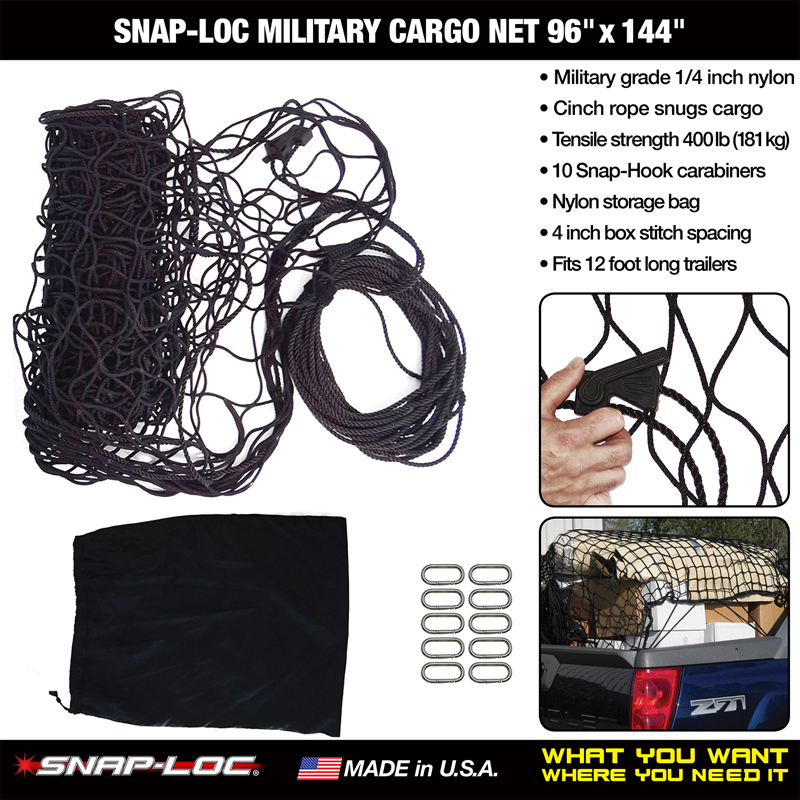 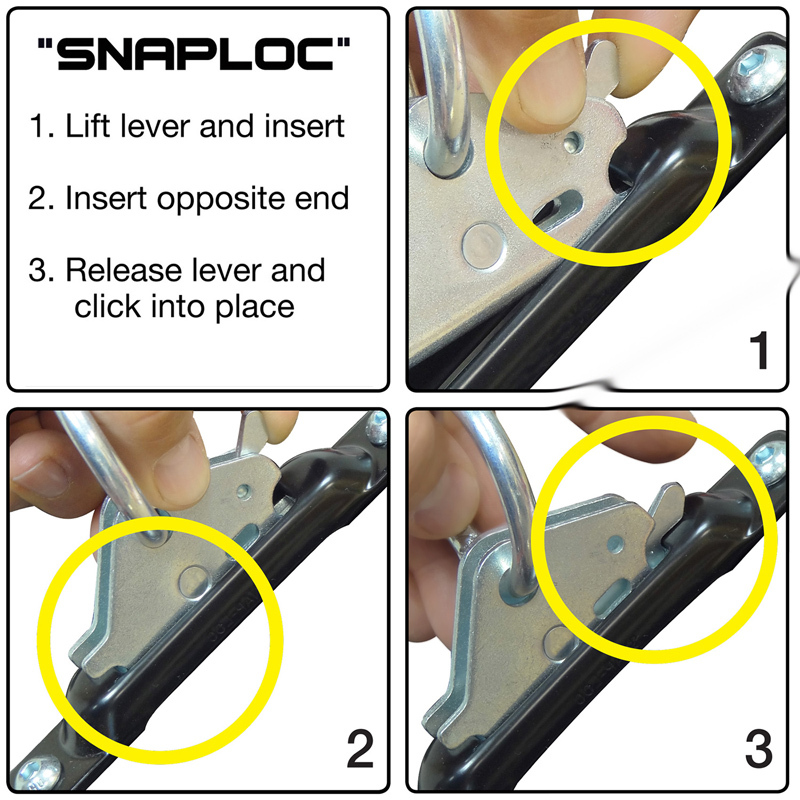 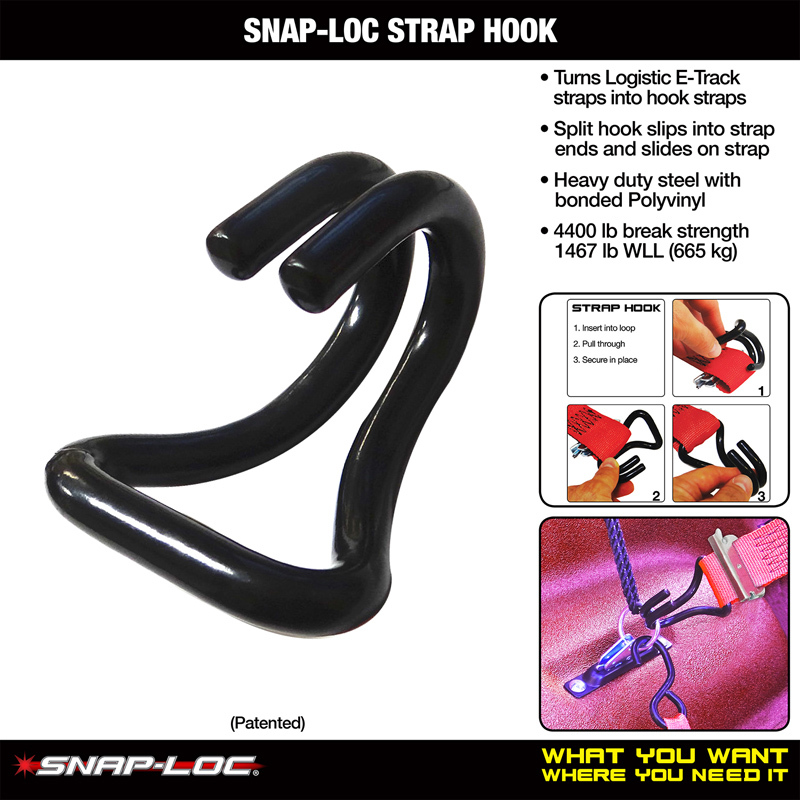 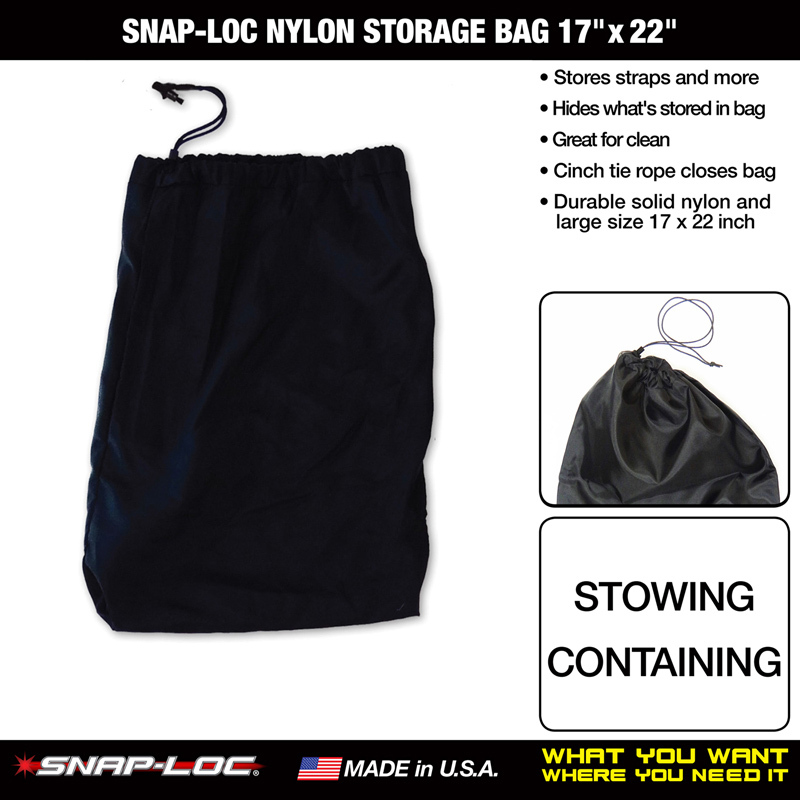 Snap-Loc System Accessories are exactly what you need to move everything easier! 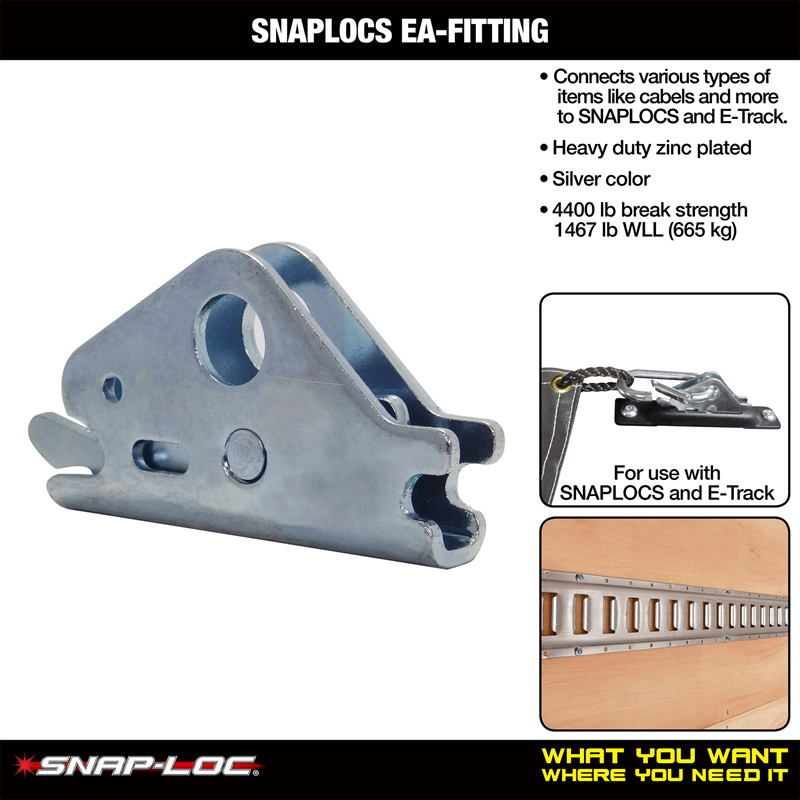 All our creative Accessories fit our "SNAPLOCS E-Track Singles", our "Dolly System" and other industry standard logistic E-track and E-track accessories. 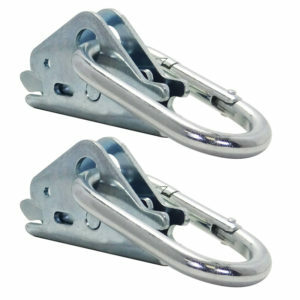 Made of high-quality durable steel. 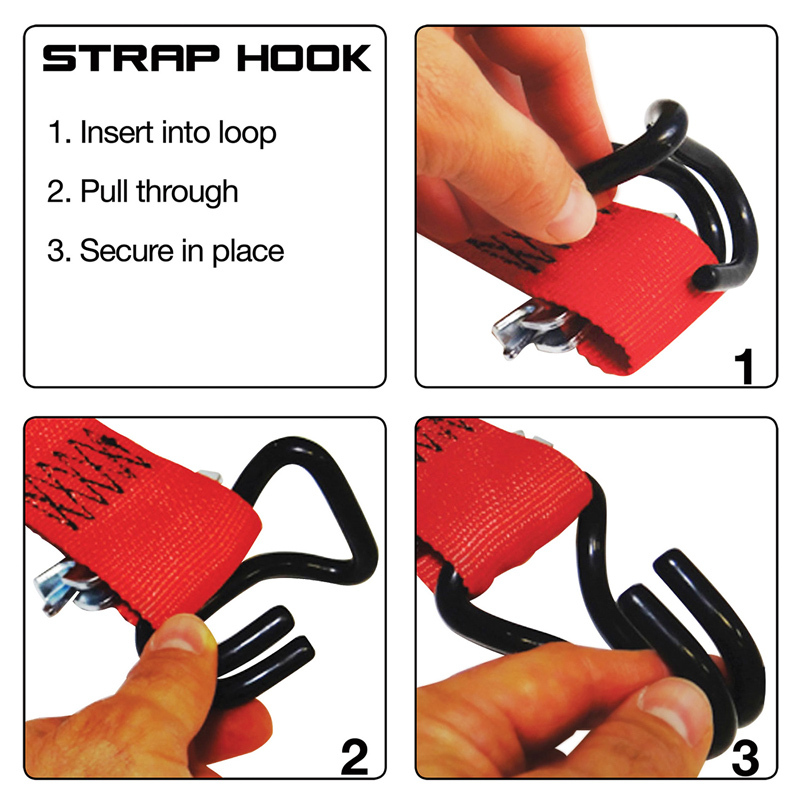 For E-Straps: Strap-Hooks, Strap-Links, E-Fittings. 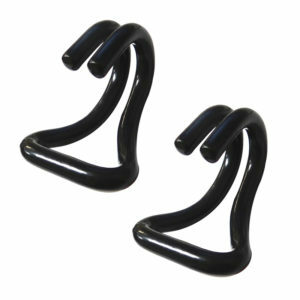 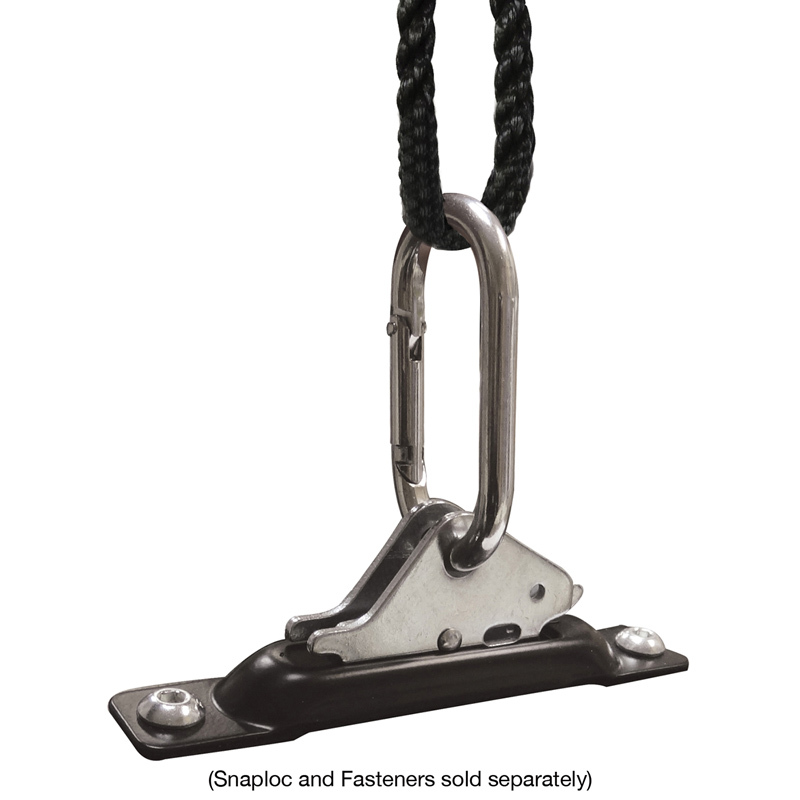 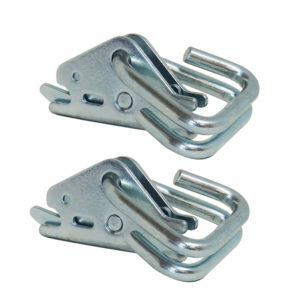 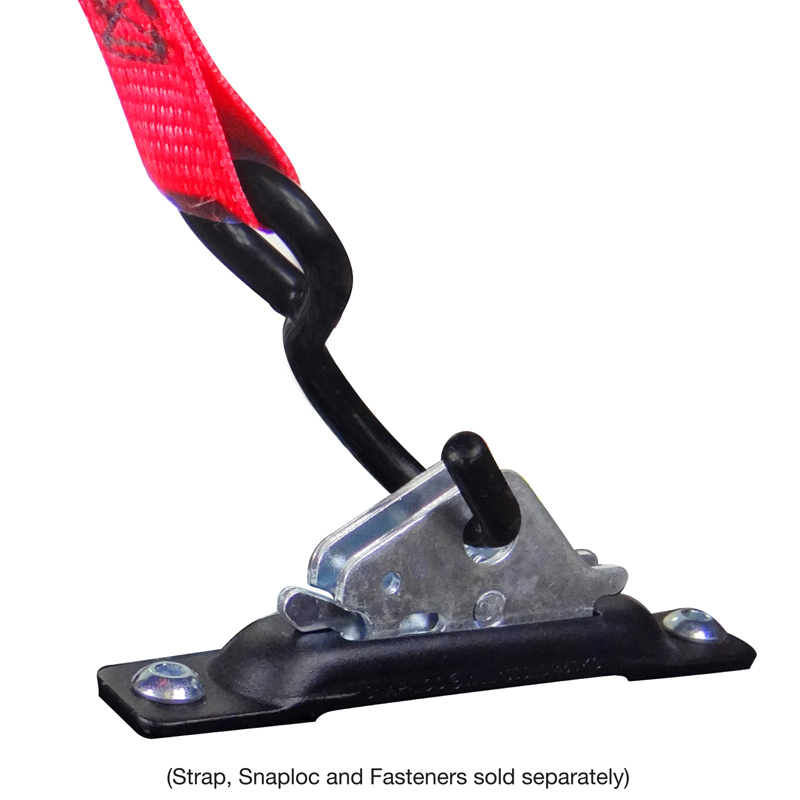 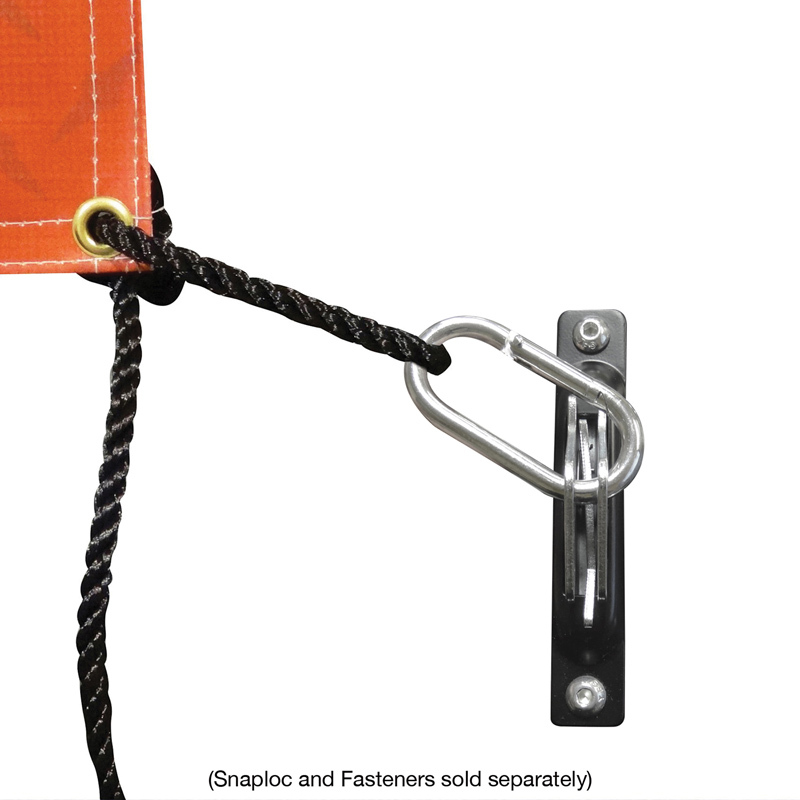 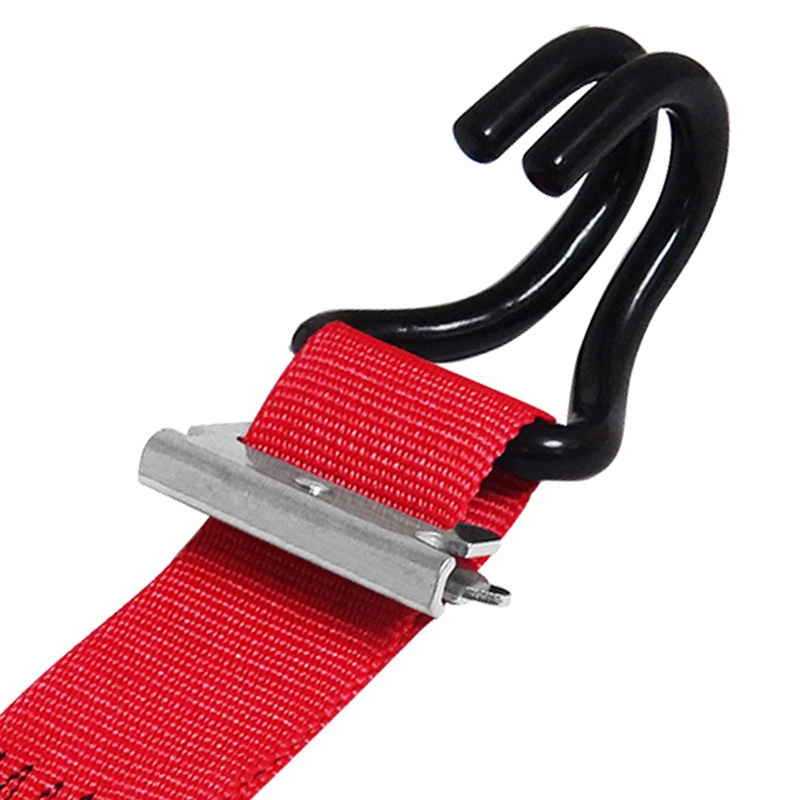 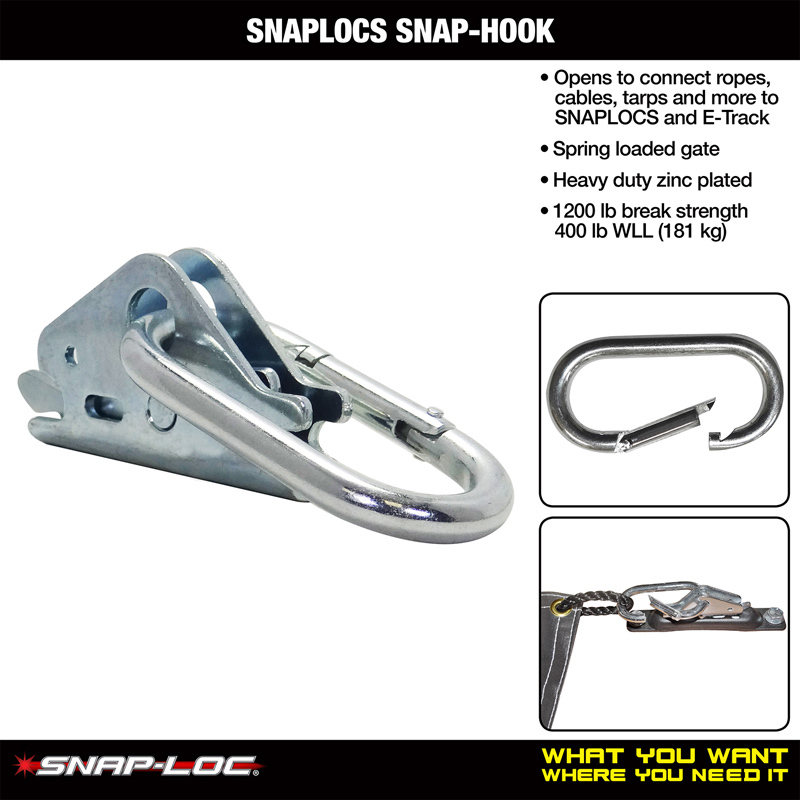 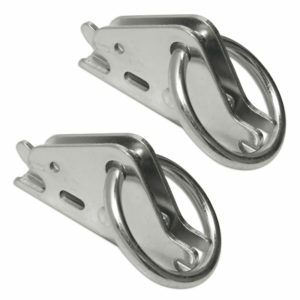 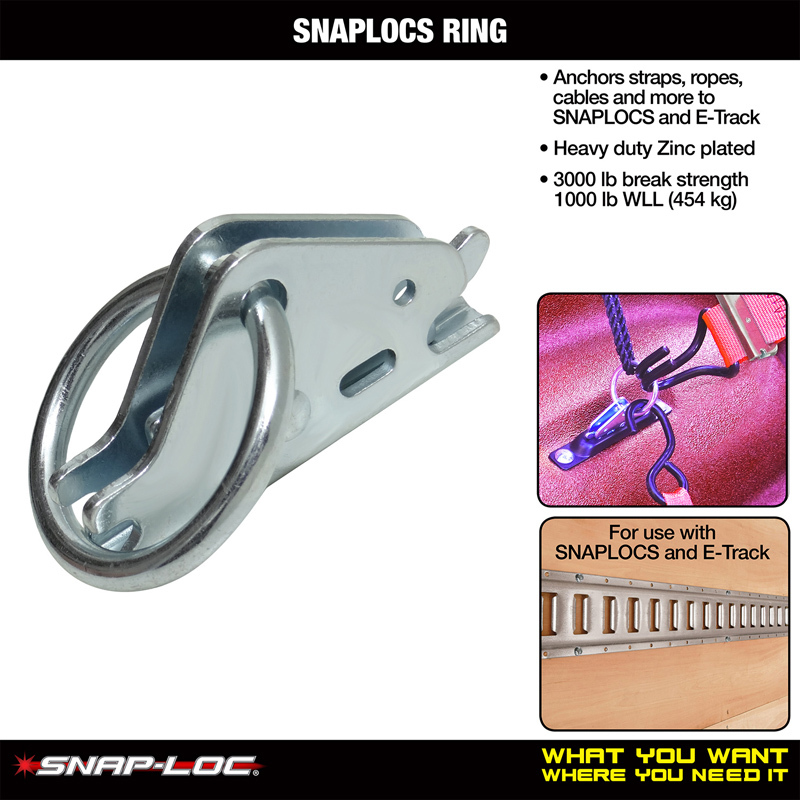 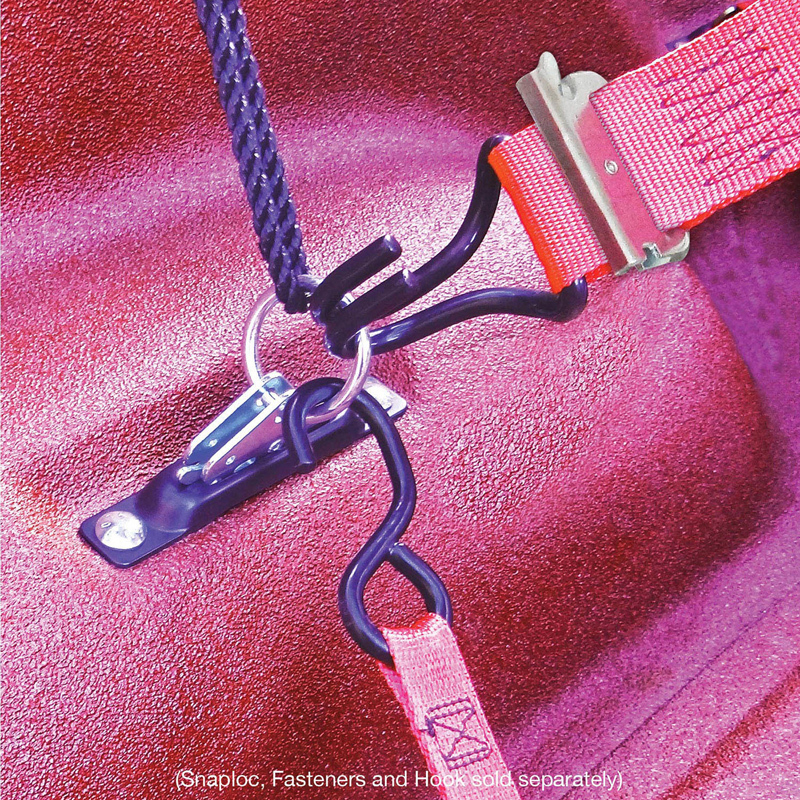 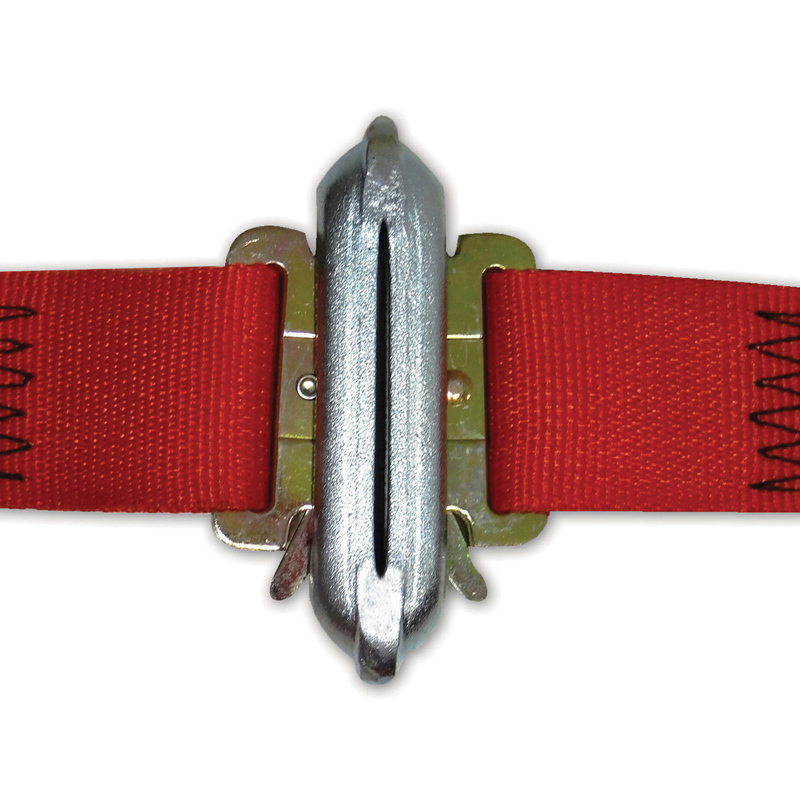 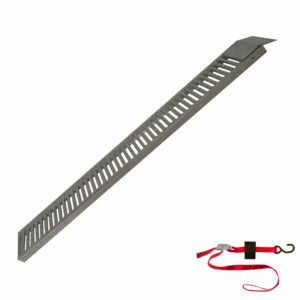 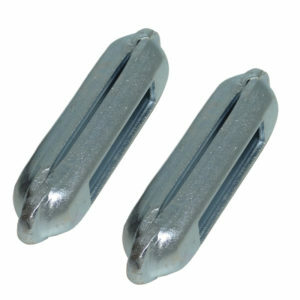 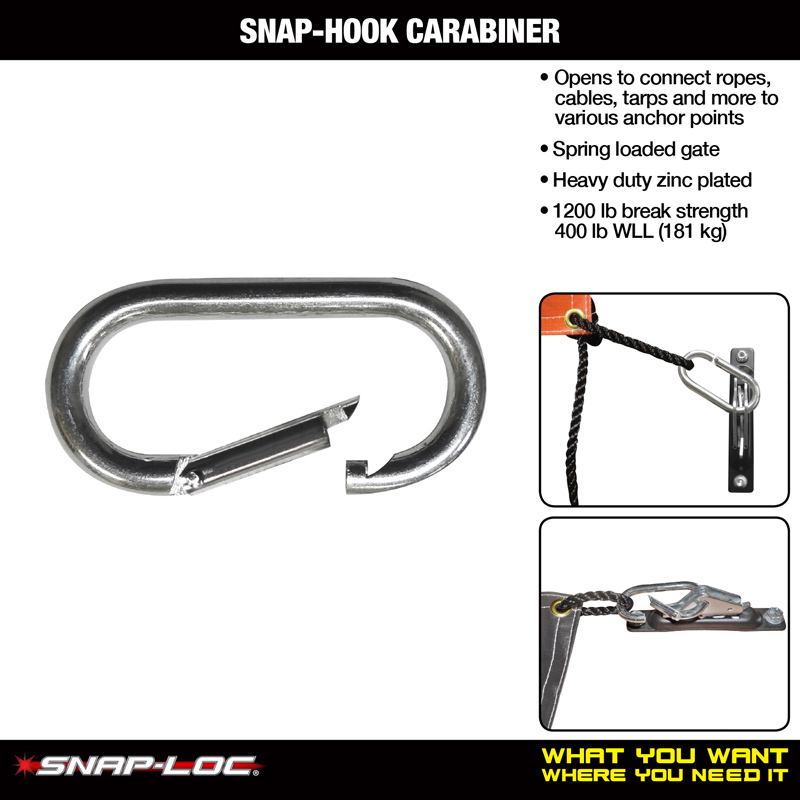 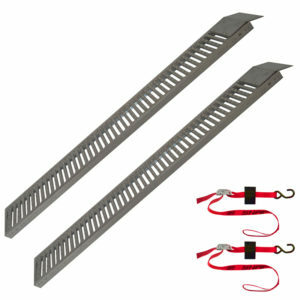 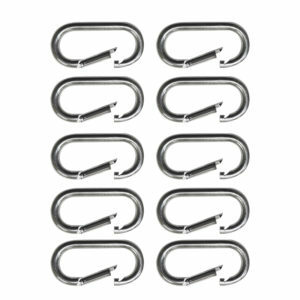 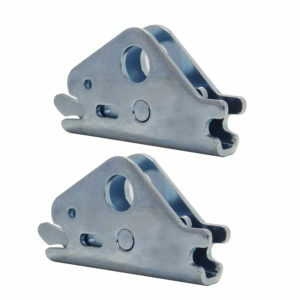 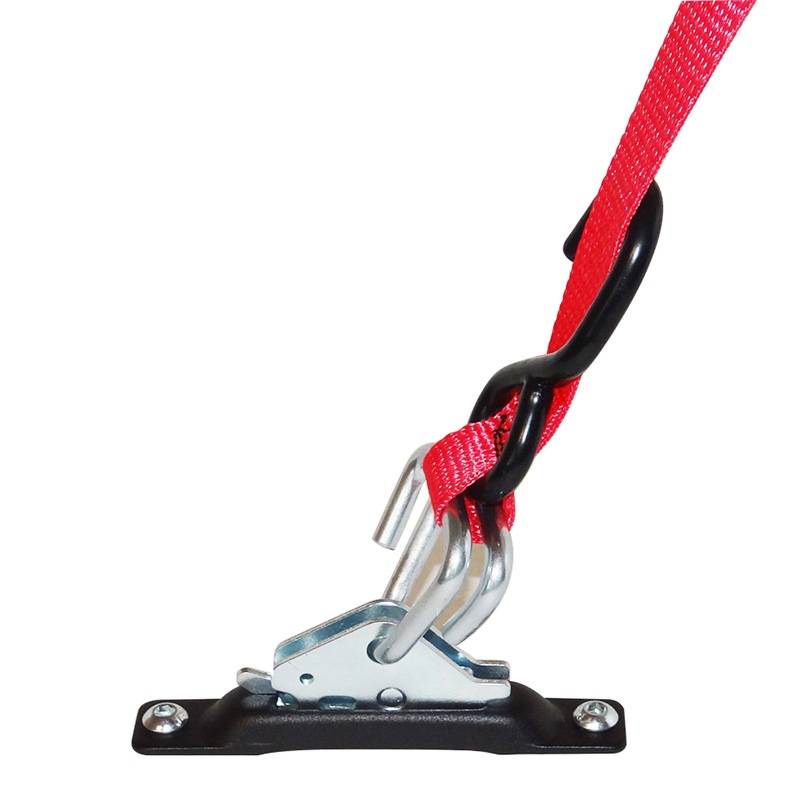 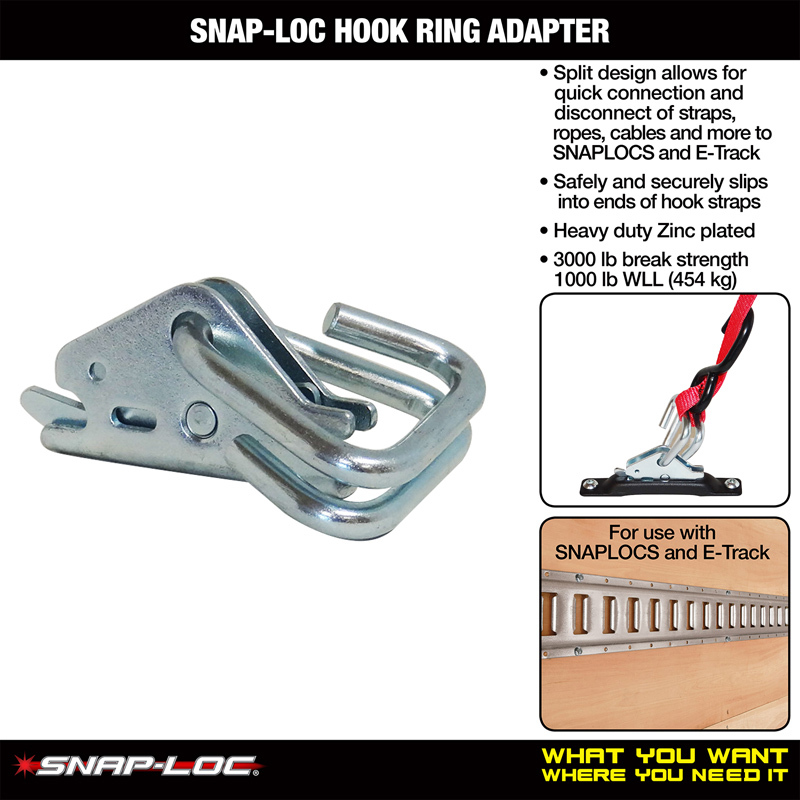 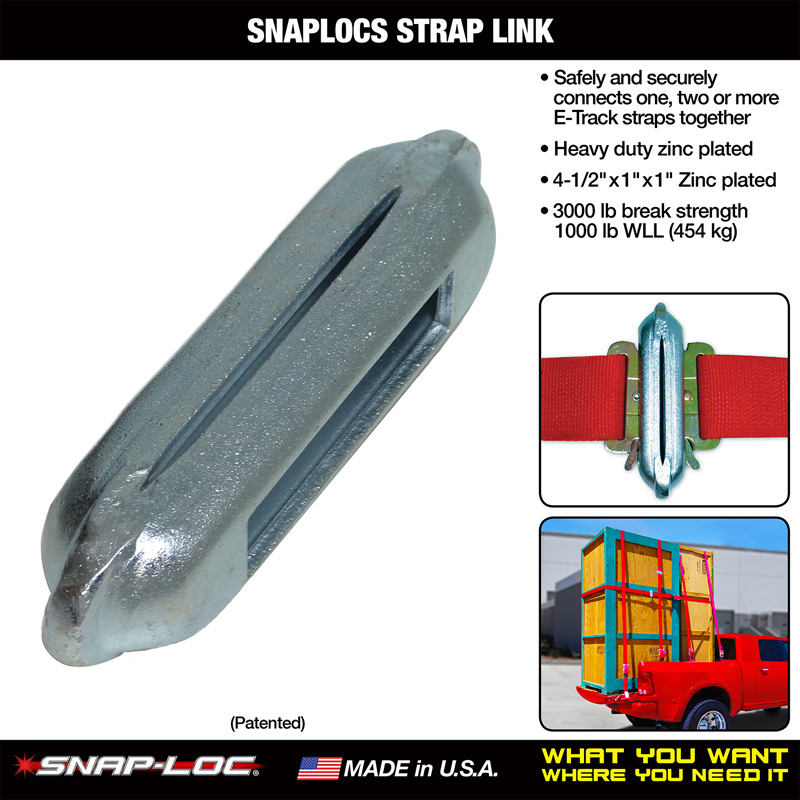 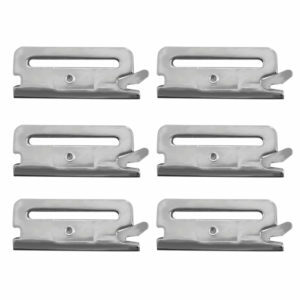 For hook straps, rope and cable: Hook-Ring Adapters, O-Rings, Snap-Hooks, EA-Fittings. 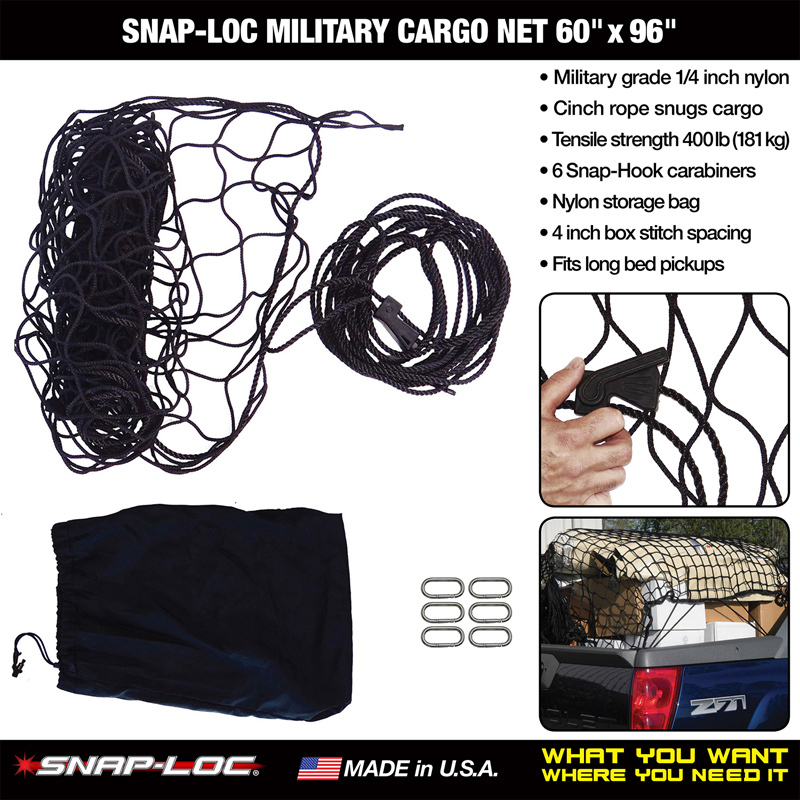 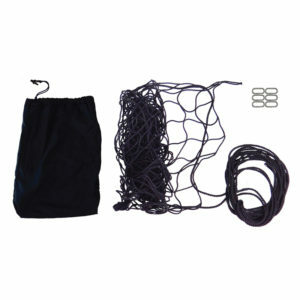 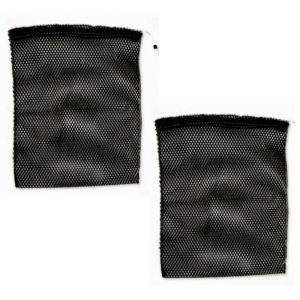 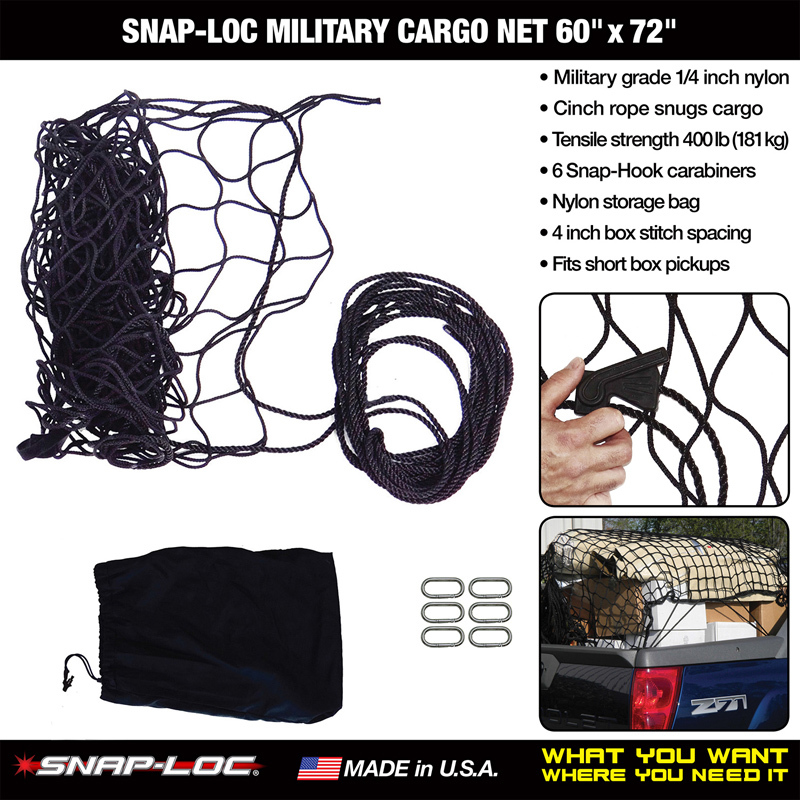 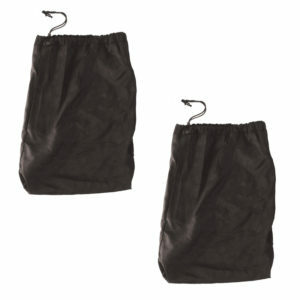 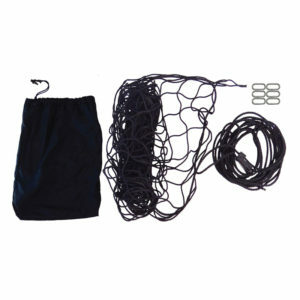 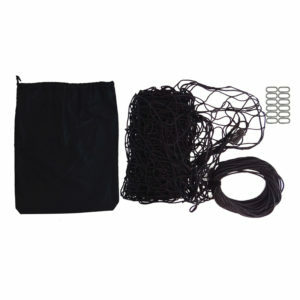 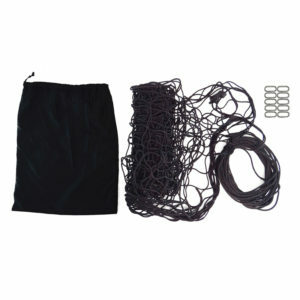 For other uses: Cargo Nets, Storage Bags and more. 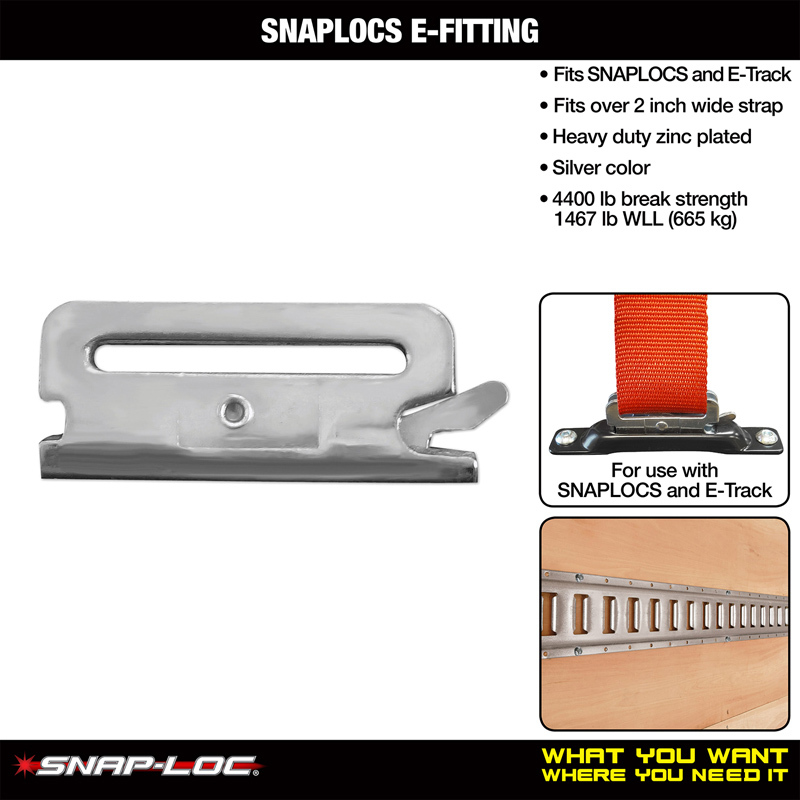 Coordinates with industry standard E-track.